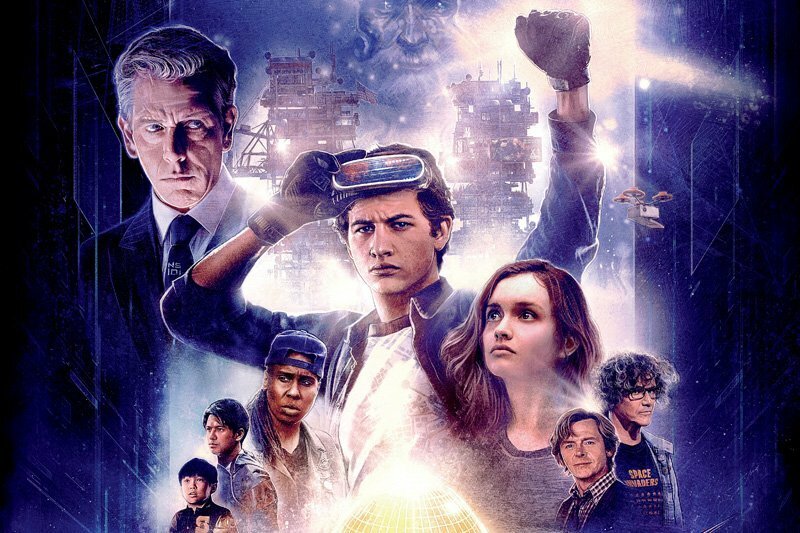 Steven Spielberg’s Ready Player One (Warner Bros. Pictures) dominated the global box office this weekend with $181.2 million! The adaptation of Ernest Cline’s bestseller opened domestically on Wednesday evening and has since brought in $53.2 million ($41.2 million this weekend). The film received an A- CinemaScore from audiences and should have a healthy road ahead. 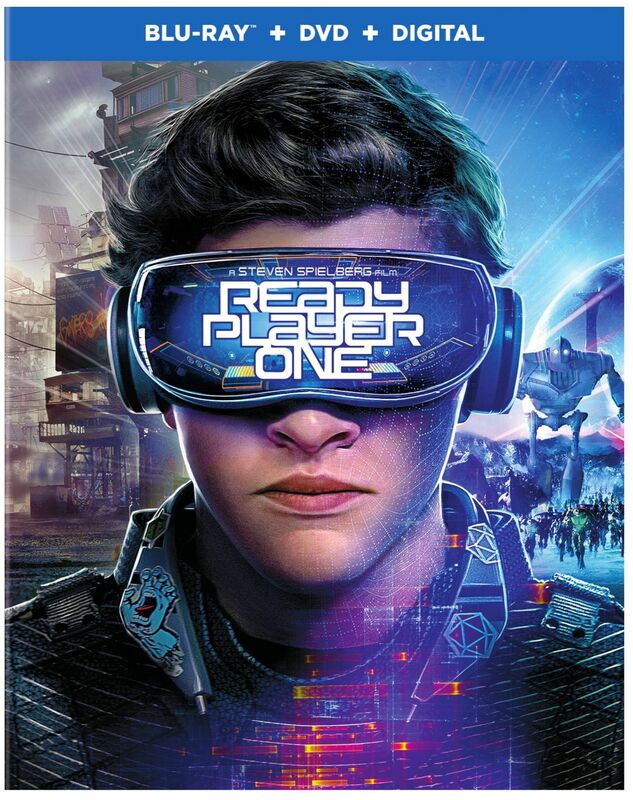 Internationally, Ready Player One debuted with $128 million from 62 territories on over 35,600 theaters. It’s the biggest opening ever for Warner Bros. in China, with $61.7 million of the overseas total coming just from that country. Ready Player One stars Tye Sheridan, Olivia Cooke, Ben Mendelsohn, T.J. Miller, Simon Pegg, and Mark Rylance. Marvel Studios’ Black Panther dropped one spot to third with another $11.3 million to push its seven-week total to $650.7 million. It currently stands as the No. 5 domestic release of all time and will shortly pass Jurassic World ($652 million) and Titanic ($659 million). Internationally, the movie added $7.7 million and has now earned $623.2 million (with $104.5 million coming from China), for a worldwide total of $1.274 billion. That means that Black Panther has passed Beauty and the Beast ($1.264 billion) to claim the No. 11 spot on the all-time global chart and will shortly enter the top 10 when it passes Frozen ($1.277 billion). The Ryan Coogler-directed film stars Chadwick Boseman, Danai Gurira, Michael B. Jordan, Lupita Nyong’o, Martin Freeman, Daniel Kaluuya, Letitia Wright, Winston Duke, Angela Bassett, Forest Whitaker, and Andy Serkis. Legendary and Universal’s Pacific Rim Uprising rounded out the top five domestically with $9.2 million, a hefty drop of 67.3% in ticket sales after topping the box office last weekend. The Steven S. DeKnight-directed sequel has grossed $45.7 million in North America. Internationally, Pacific Rim Uprising has earned $122.4 million to take its global total to $168 million. Made for $150 million, Pacific Rim Uprising stars John Boyega, Scott Eastwood, Cailee Spaeny, Jing Tian, Rinko Kikuchi, Adria Arjona,Burn Gorman, and Charlie Day. Warner Bros. and MGM’s video game adaptation Tomb Raider collected $4.7 million this weekend in eighth place. The $94 million movie has earned $50.5 million in North America. Internationally, Tomb Raider brought in $12 million in 66 markets and has pushed its sum to $194.6 million ($75.8 million from China). That puts the worldwide total at $245.1 million. The Roar Uthaug-directed film stars Alicia Vikander, Dominic West, Walton Goggins, Daniel Wu, Sir Derek Jacobi, and Kristin Scott Thomas.